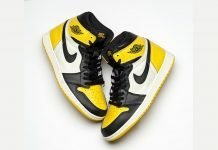 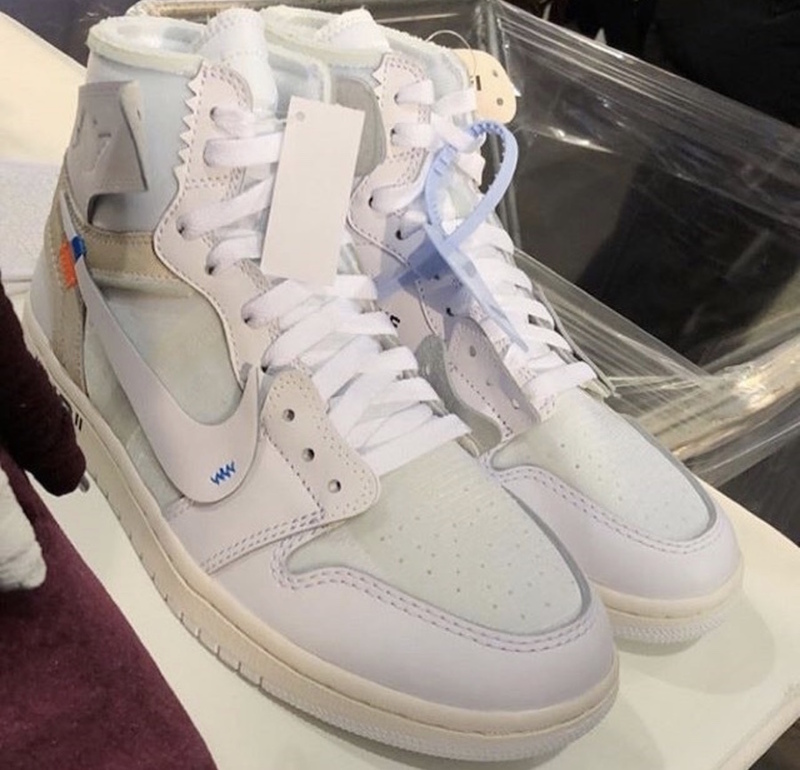 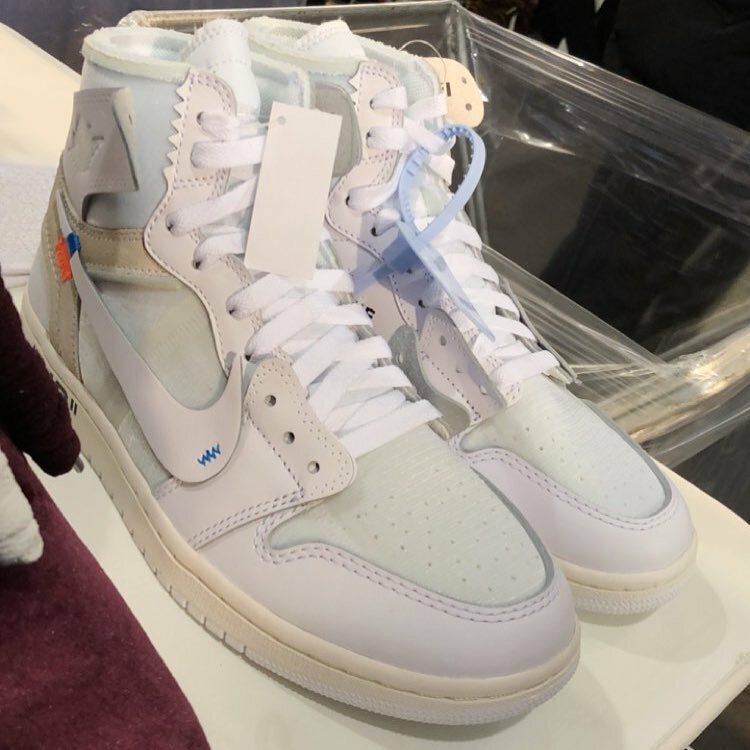 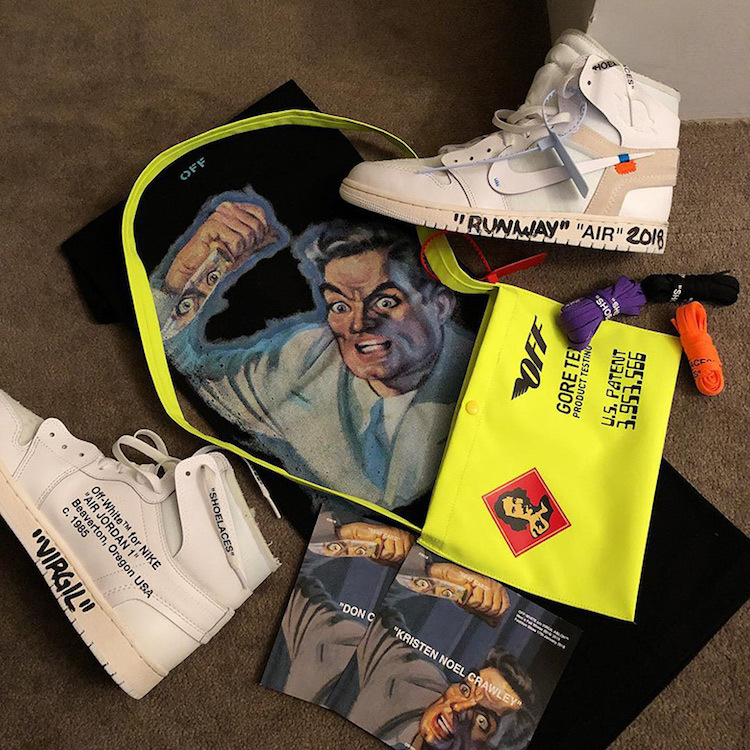 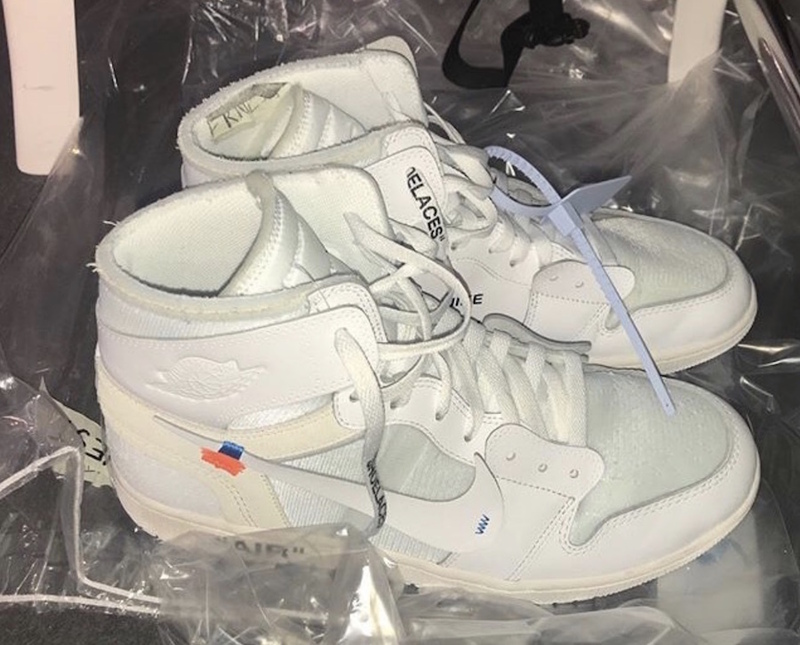 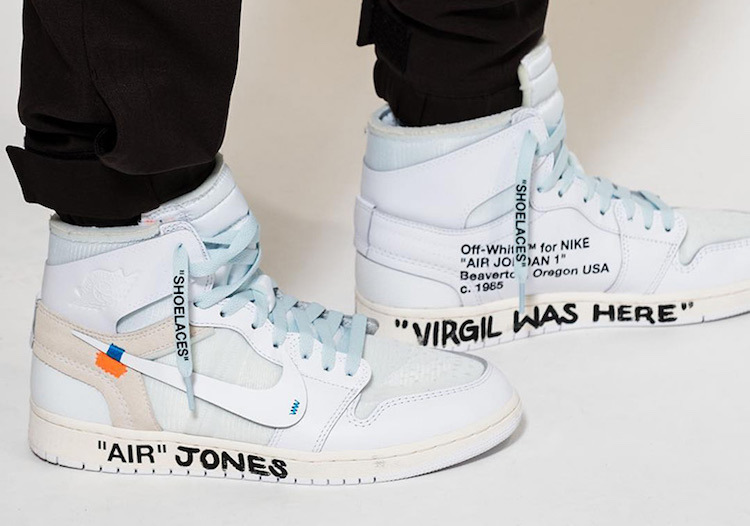 With the success and limited release of Virgil’s first Off-White X Jordan 1 and Off-White X Nike collaboration, we will finally get another chance at the highly anticipated and more widely available Off-White X Air Jordan 1 “White”. 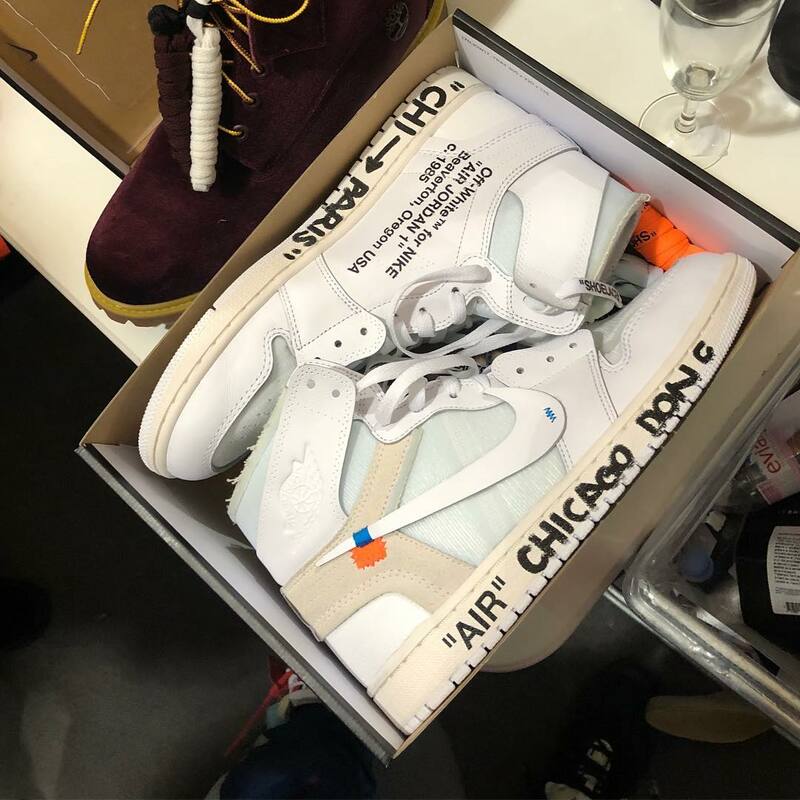 The previous pair of Off-White X Jordan 1 was dressed in a red/white/black “Chicago” color way. 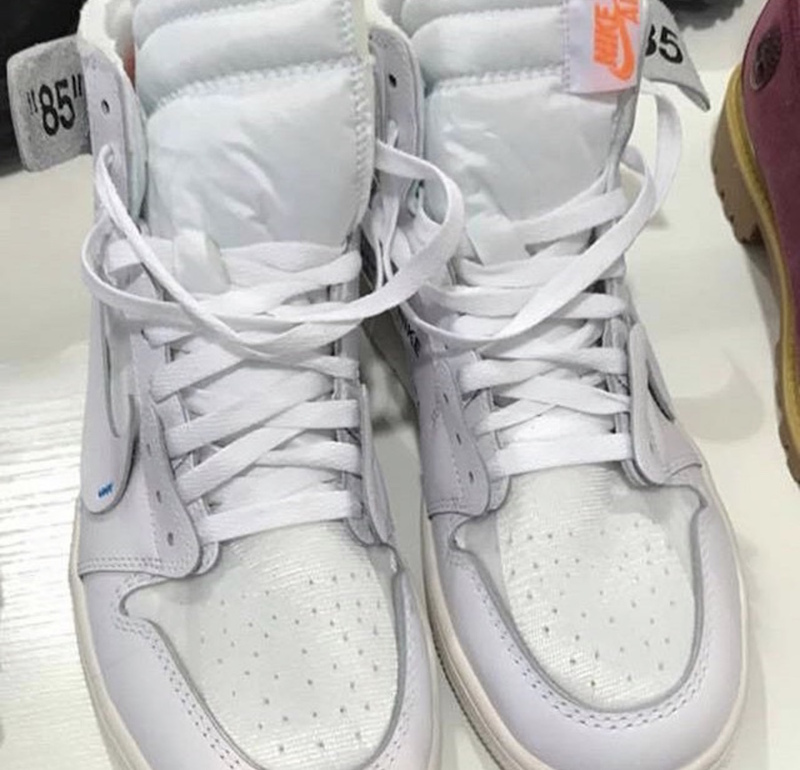 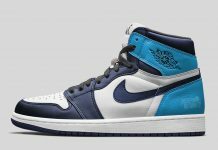 The new Jordan 1 “White” pair will feature the similar deconstructed upper, orange tab and blue stitching, but with a full tonal white upper. 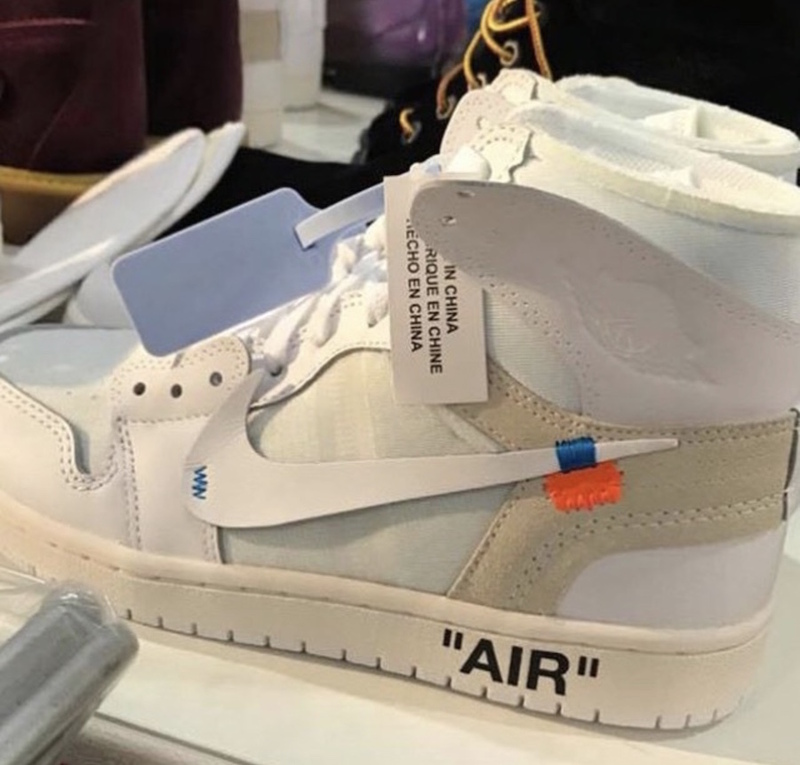 The Off-White x Air Jordan 1 “White” is set to release on February 27th at select Jordan Brand retailers with retail price tag of $190 USD. 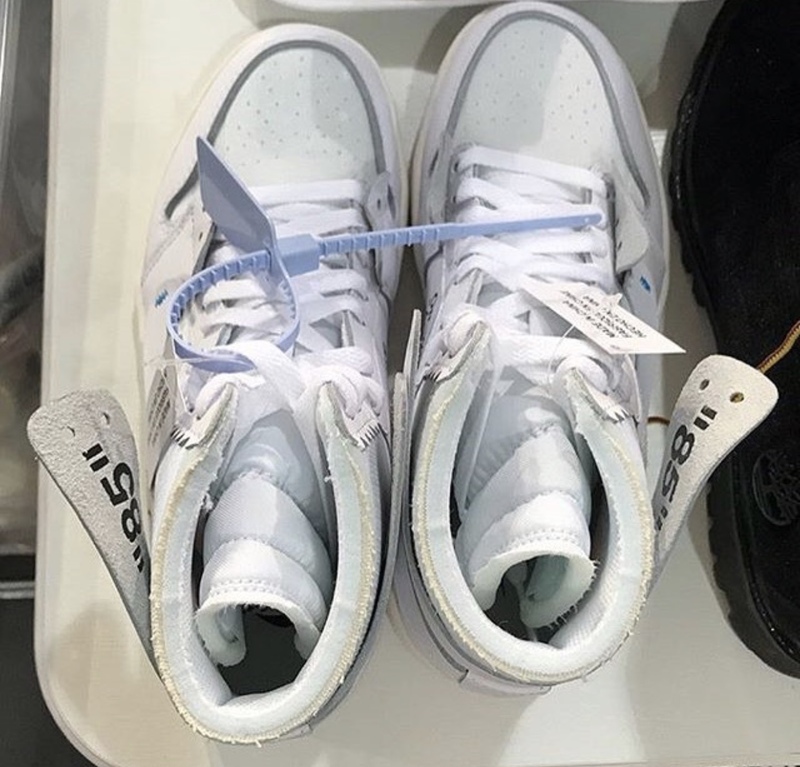 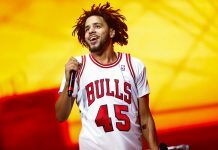 Photos: Don C, Easyotabor, Kim Jones.